A recently introduced course at the University of Iowa teaches students about the interactions between environmental issues and politics. 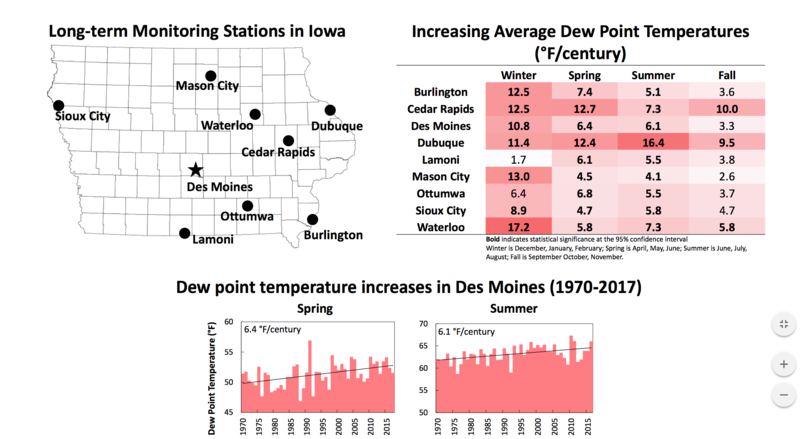 The course – Iowa Environmental Policy in Practice – was offered last spring through the Department of Geological and Sustainability Sciences which is in the College of Liberal Arts and Sciences. 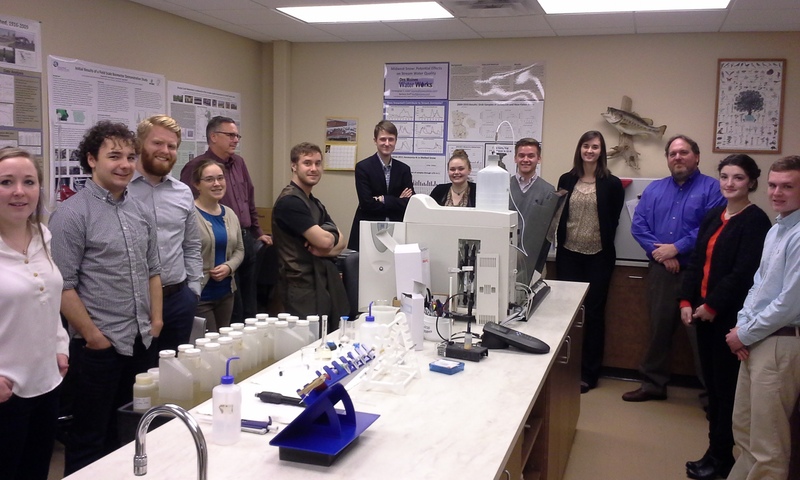 Students in the course spent their spring breaks in Des Moines “meeting with legislation from both the House and Senate, policy makers, and environmental groups.” Just some of the local environmental issues covered in the class included alternative energy methods, energy conservation and efficiency, water quality, and fracking. Read the full story in Iowa Now. 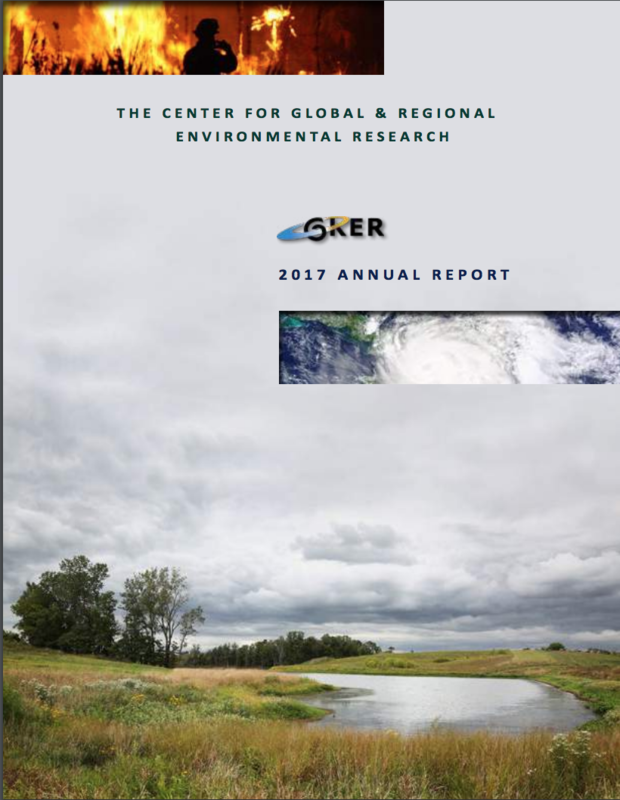 Iowa Now has featured an article about the research video projects that the Center for Global and Regional Environmental Research (CGRER) is producing. The first series of videos created by CGRER primarily focuses on graduate student researchers at UI. Those videos are available on the CGRER Research Focus YouTube channel. The next series of videos features faculty members involved in UI’s water sustainability initiative. Those videos will be released on this blog when they’re finished. Check out the Iowa Now article here.